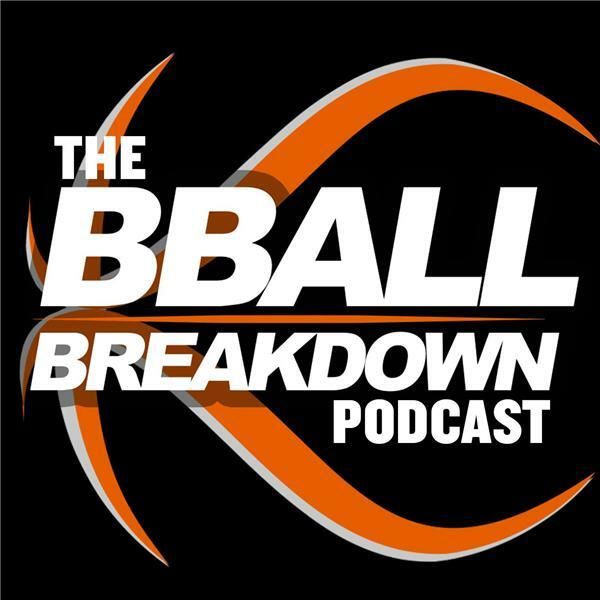 When Coach Nick isn't editing some of the most popular NBA video analysis online, he is having a serious basketball conversation with the best basketball minds around. You In? Listen as Ethan Skolnick describes what it was like to be in the arena, on the road, and everywhere in between as the circus came to town with LeBron James and his decision to join the Miami Heat. With Dwyane Wade and Chris Bosh, the Big Three took the league by storm, getting to 4 straight NBA Finals and 2 titles. Ethan give us a unique insight into the team dynamic, particularly how Coach Erik Spoelstra was able to deal with his personnel and shape it into a title winning team. Join NBA TV's Rick Kamla as Coach Nick discusses his pick for the 2nd Best Player in the Eastern Conference as well as the differences between the style of play back in the 80's compared to now. Steve McPherson of Rolling Stone, A Wolf Among Wolves, and 1500 ESPN joins Coach Nick to explain why the Wolves record is below expectations as well as compare and contrast the Thibodeau era to the Sam Mitchell era.